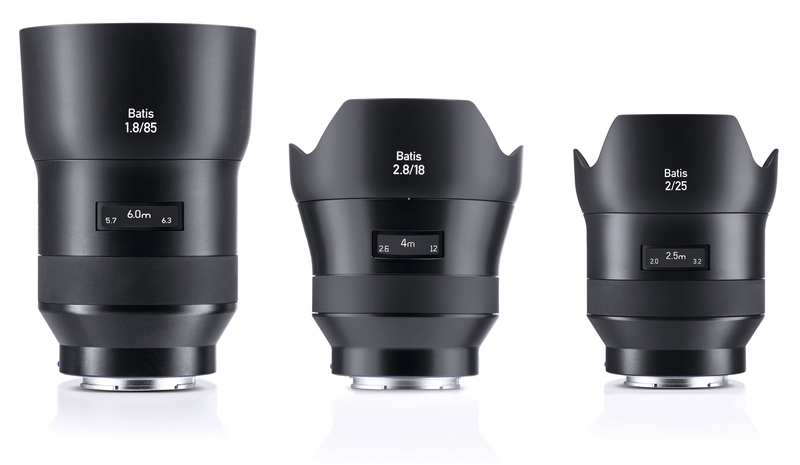 Zeiss Batis 135mm F2.8 lens was just officially announced! This medium telephoto lens costs $1,999, first available for pre-order at Adorama/ B&H! 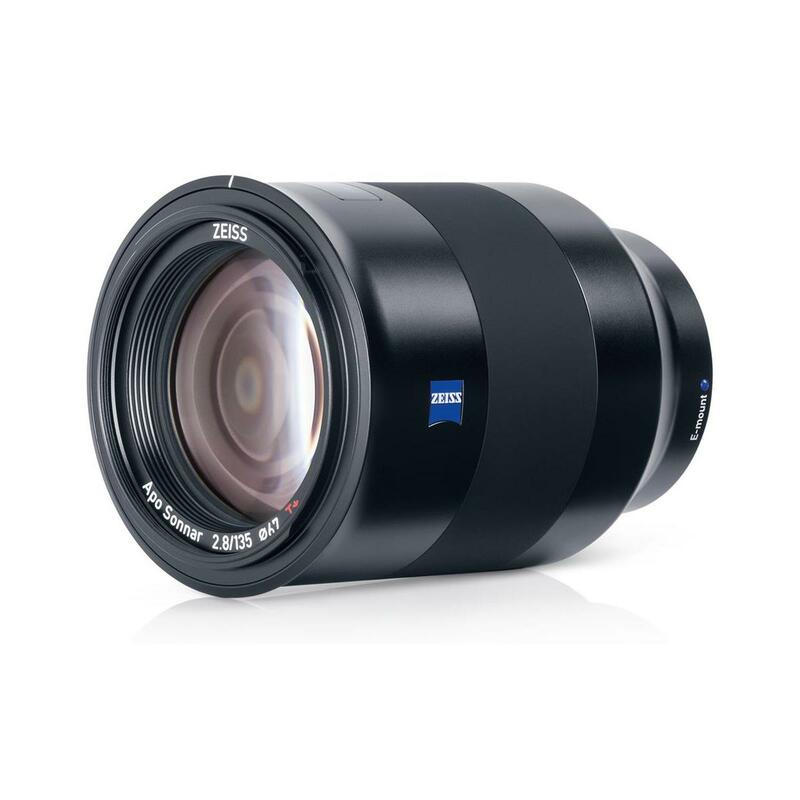 Thanks to the outstanding correction of all chromatic aberrations, the ZEISS Batis 2.8/135 is a high-performance telephoto lens with an Apo Sonnar design. The lens is the optimum solution for medium-distance portrait photography. 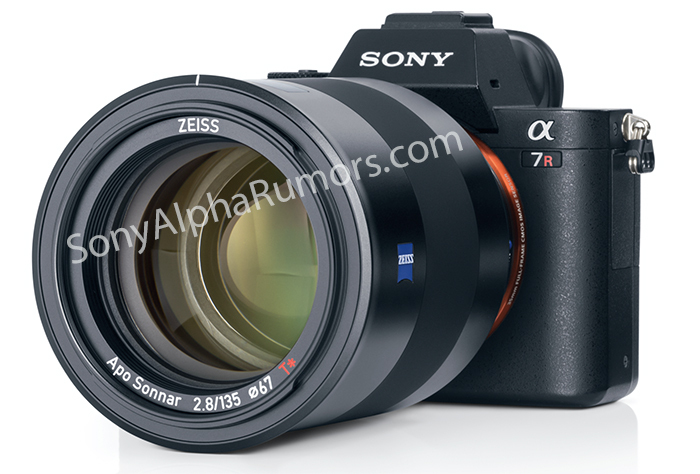 This entry was posted in Zeiss Lens and tagged Zeiss Batis 135mm F2.8 lens, Zeiss lens rumors on April 5, 2017 by admin. This entry was posted in Zeiss Lens and tagged Zeiss Batis 135mm F2.8 lens, Zeiss lens rumors on April 4, 2017 by admin. This entry was posted in Zeiss Lens and tagged Zeiss Batis 135mm F2.8 lens, Zeiss lens rumors on April 1, 2017 by admin.